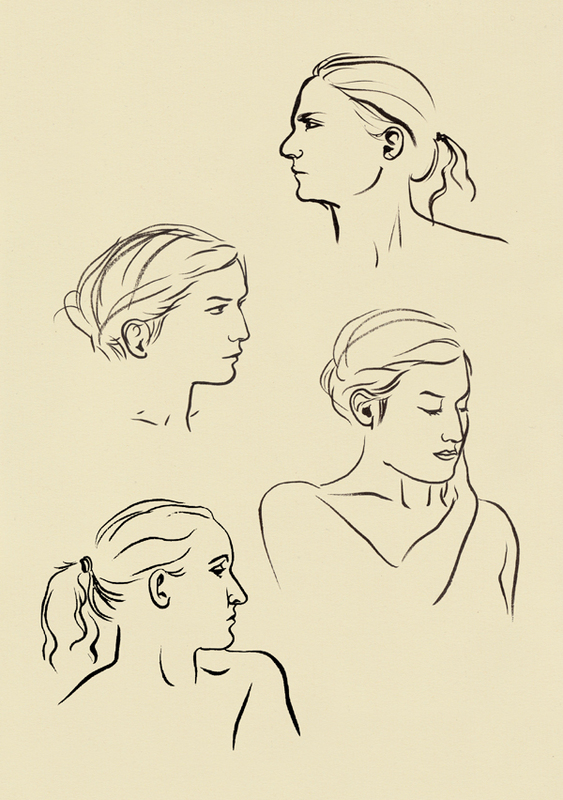 A few close-ups drawn at my life drawing class. I’ll gradually start putting a few more of these on here. Wow! I do like your mini life drawings. They reduce very well. I particularly like the second head down on the left. I look forward to seeing some more. Thanks A- glad you like them. There’s a lot more where these came from so watch this space! I’m not at all sure I should have approved that comment Robin- what will you do to my website rating!